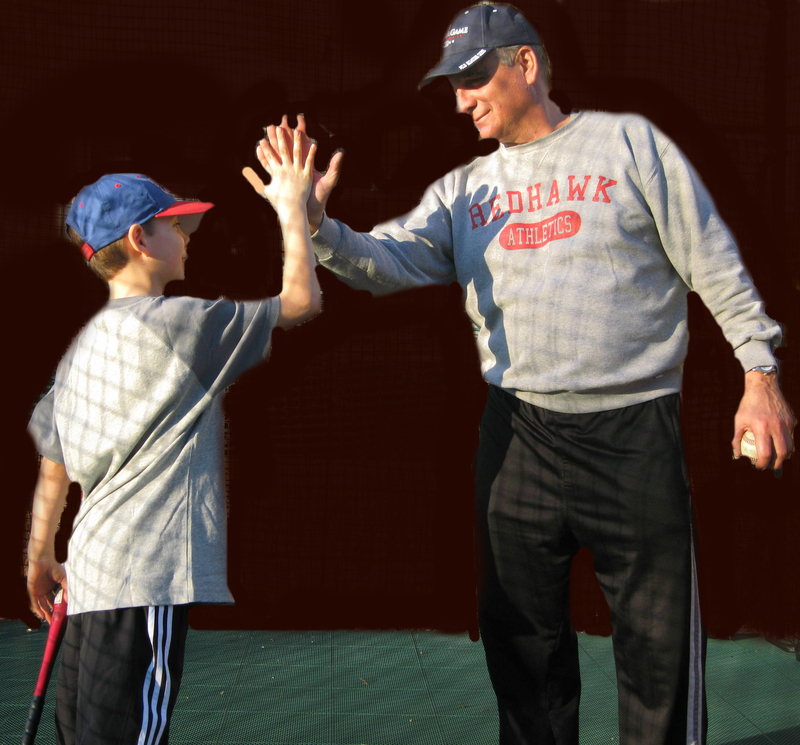 The psychology of coaching is different at the youth levels of sports than at the higher levels. However, many of the tactics are similar when it comes to keeping players’ focus. Some of the best coaches I had confused our team. We would play well and win, and our coach would rant and rave as if we were the worst team on earth. Other games, we would play poorly and lose. Our coach laughed it off, told us to hang in there and hold our heads up high. I now realize that when coaches do this, they’re using sound psychology. Underneath the outward behavior, of course, they didn’t enjoy losing and they wanted to win, but they had the big picture in mind. They didn’t show their true feelings because their aim was on long-term improvement. They wanted to keep players motivated and concentrated, win or lose. Coaches don’t want teams to be complacent after wins or discouraged after losses. Coaches act in ways that don’t always reflect their inward contentment or disappointment. They see that satisfied players often don’t put in as much effort, and disheartened ones do the same with a “what’s the use” mindset. The best coaches are familiar with human nature and use psychology to overcome that. Following are the coaching tips to employ at all levels to get the most out of individuals and teams alike. Acting calm and in control, even when the heart is pumping fast in games. Showing confidence in-game decisions, whether you’re sure or not. Having a sense of humor even when things do not seem funny. Recognizing the mood of teams and players to know when they need relaxation or a “pick-me-up” pep talk. Maintaining enthusiasm when things do not go as planned. It motivates others to know you’re just as engaged as ever and have not given up on them. Losing with a gracious look, even though upset inside. Your manner after games sets the tone for how players deal with losing. Being happy with a win but still addressing opportunities for improvement. You want your team to remain hungry to grow. You do not want them to lose the edge after the victory. 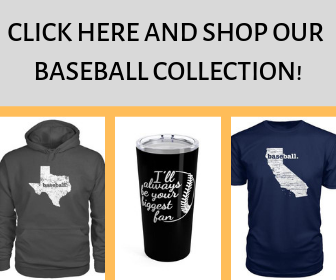 You should show pride in your team, but never let them feel too satisfied. The season’s end is your time to celebrate and let your guard down. Most parents go into coaching with great intentions but the situation often deteriorates between child and parent because they are so concerned with either being too favorable towards their own, or too harsh on them. It takes a special psychology of coaching so that the experience ends up a positive one for all. Coaching a team sport with your child on the team should be one of the most rewarding experiences for both parent and player. However, problems often begin because kids feel extra pressure or are self-conscious when their parent is the coach. Additionally and for whatever reason, kids have a difficult time listening to and taking instruction from their parent. This does not mean the kids are bad or that the parent coach is too tough on their kid; just one of the parent-child dynamics that exist. A strained relationship can develop, but the good news is that it is avoidable when the parent coach can follow the key to coaching one’s own. The first consideration to take into account, even before thinking of coaching ones’ own, is whether the parent has the knowledge base to coach at the age level and the time to coach. 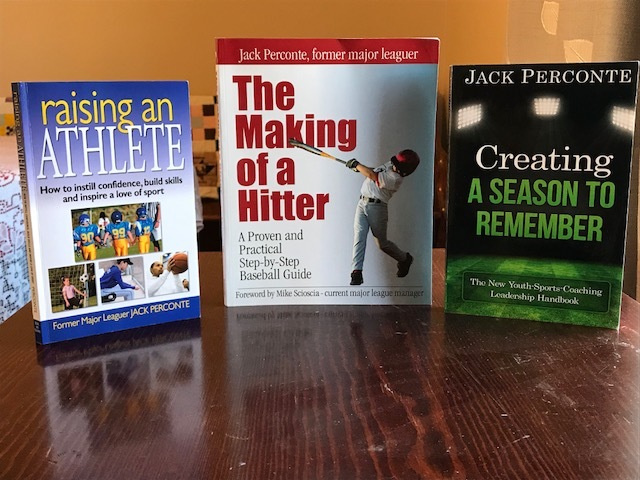 Volunteer youth coaches do not have to be experts but must display knowledge of the basics or a willingness to learn those basics, along with the necessary enthusiasm to coach. What is your motivation to coach? The answer should be because you feel like you have something to offer kids of that age and not just something to offer your own child. Unfortunately, many coaches decide to coach because they feel other coaches have slighted or will slight their child, so they want to remedy that situation. Many then proceed to do the same thing when they coach. If the motivation is simply to help further your own child’s development, it is best that you allow others to coach and work with your child on your own time. Parents, who feel they can honestly do a better job coaching than their current child’s coach, should try it though. Up to that age, has your child enjoyed practicing with you? If it seems like your child or you often get mad when practicing together, or they never want to practice with you, it is not a good idea to coach their team. 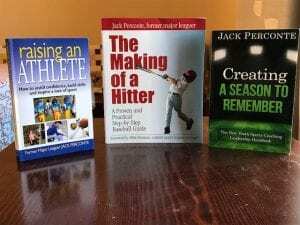 Parents should not take it personally, but some kids just do not want to listen to parents when it comes to sports advice, so it is best to take a pass on coaching. Does it seem as though your child plays better when you are not at their games or they seem to have more fun when playing for other coaches? 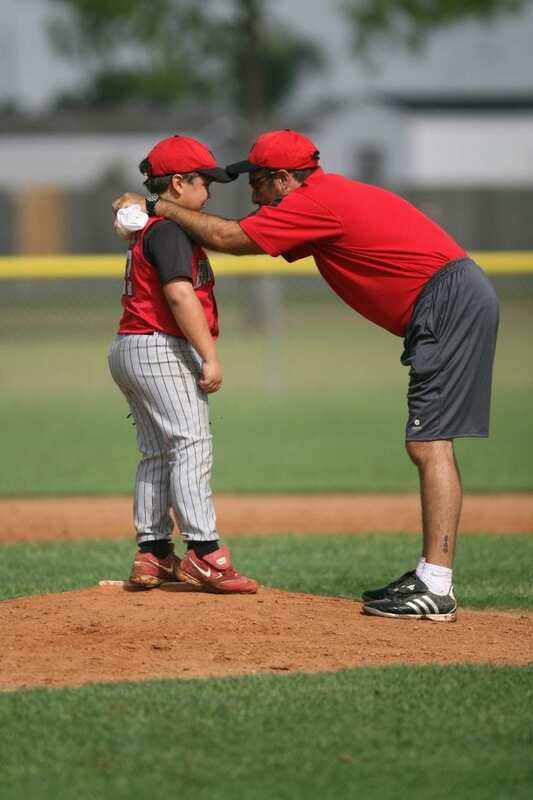 Parents may have to notice this when their child is playing other sports, but if kids seem to feel extra pressure when you are at their games or they cannot be themselves with you around, it is best not to coach them. You might say that if parents have to answer yes to those, there would hardly be any parents coaching their own child and you may be right. This is why the psychology of coaching your own child is so important. The good news is that there is a way to do it right. The key to coaching one’s child is to coach as if your child is not on the team. The minute the team assembles, the parent coach must forget who their child is for that time. Easier said than done, of course, but those who can coach, as if their child is not part of the team, and treat them as just another player, create a memorable and enjoyable experience for all. Obviously, the parent coach has to become a good actor and this is how to do that. Be Fair – set up your coaching philosophy and stick to it. This philosophy should cover playing time, discipline, what is expected from players including one’s own, pre-game, in-game and post-game behavior. Be fair – Don’t expect more from your own child than you expect from the other players. When the parent coach can do these things, the respect other players have for their parent will be apparent. The child will not feel extra pressure or self-conscious about receiving special treatment from their parent as the coach. They will be so proud to be your child and so proud to be part of your team. Finally, when the game or practice is over, become dad or mom again, and forget about the psychology of coaching. Great article. I’m going to give you a back link from my website. I really love the “be fair” points.